use is with our matching manpack mast system and carry bag. 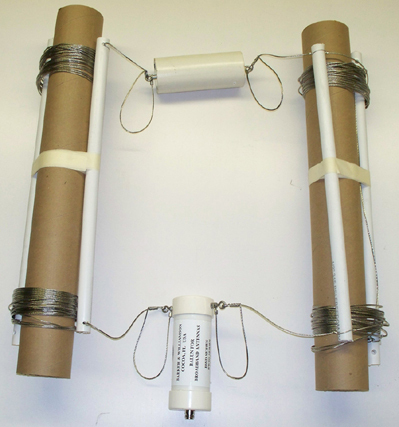 The BWDI line of antennas are designed for tactical use. mounted from the ground in moist soil conditions. be installed as a sloper from a tower or building down to the ground. 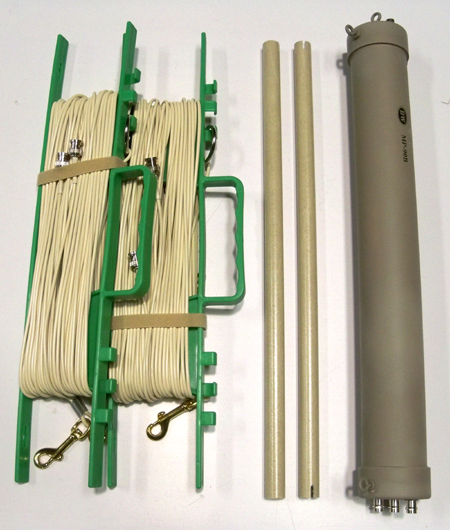 Recommended use is with our matching MK112 heavy duty masts. be used for Rhombics, Delta loops, and V-beams.